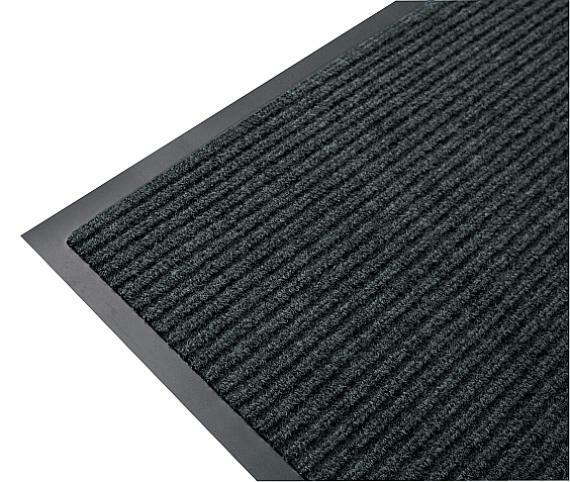 Perfect for use as an office or entrace door mat. Effective and economical mat for medium traffic areas. Attractive bi-level construction traps dirt. Coarse fibres scrape dirt and debris from shoes. Easy to clean and dries quickly.